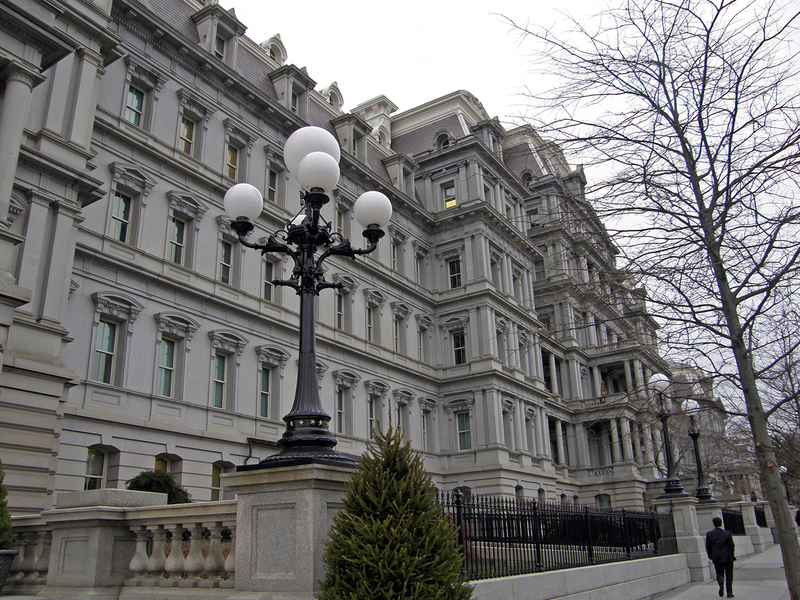 The current EEOB building was originally built for the State, War and Navy Departments, between 1871 and 1888. 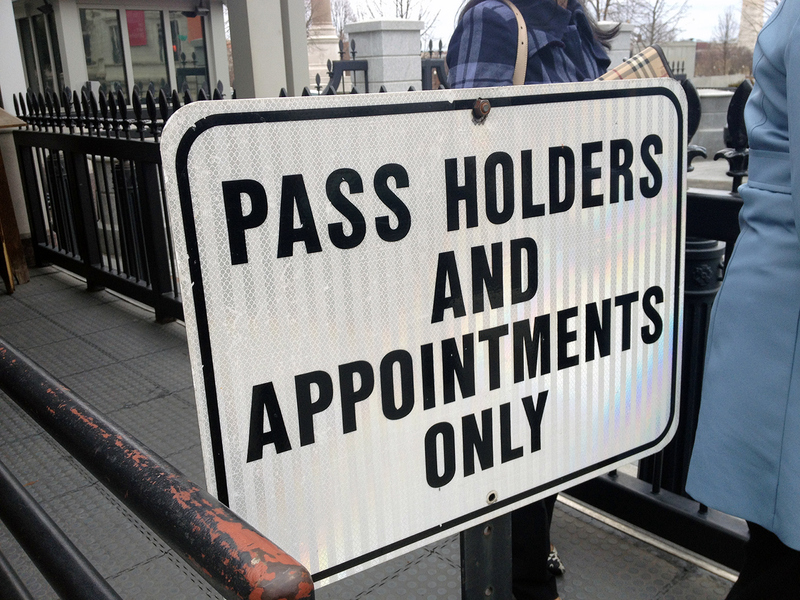 01) We DO have an appointment! 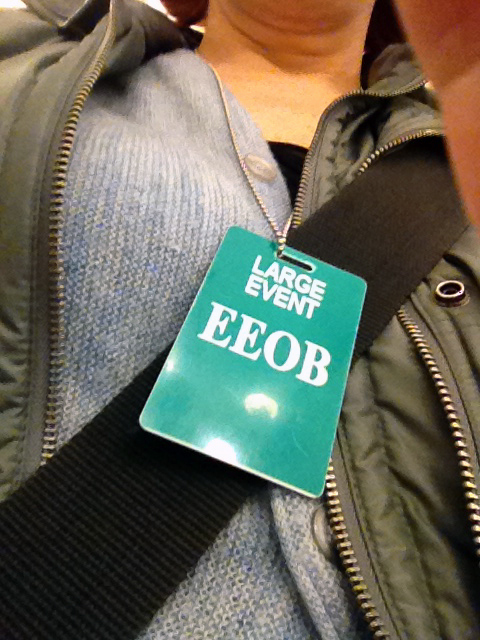 02) Obtain the requisite extra large letter pass-on-lanyard look. 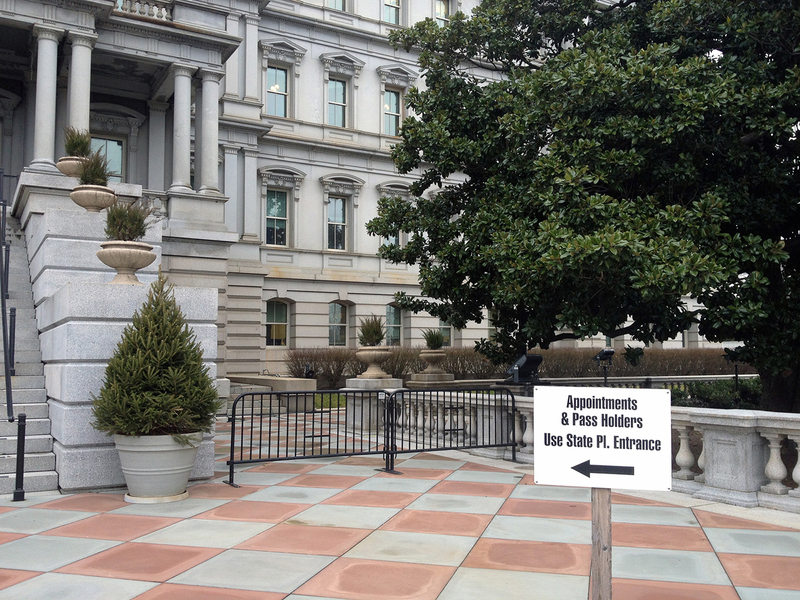 03) Our group finds the design of this cardboard sign to be "unpresidential." 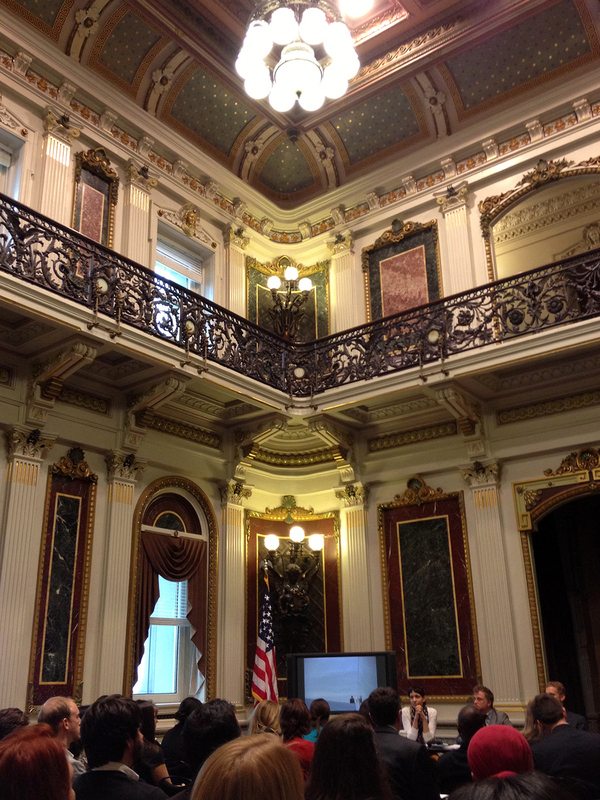 05) The Eisenhower Executive Office Building houses the offices of a majority of the White House staff. 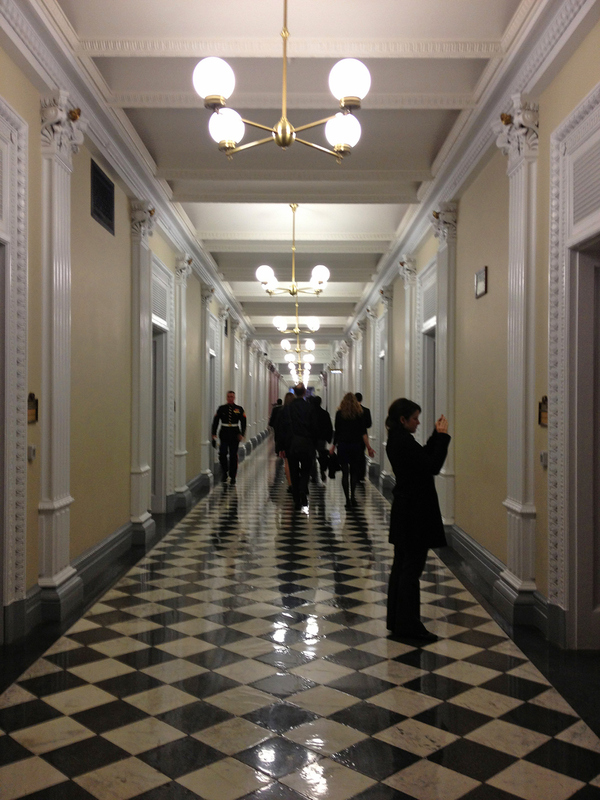 06) The iconic corridors with their diamond floor patterns, and Marines in blue dress uniforms, are quite impressive. 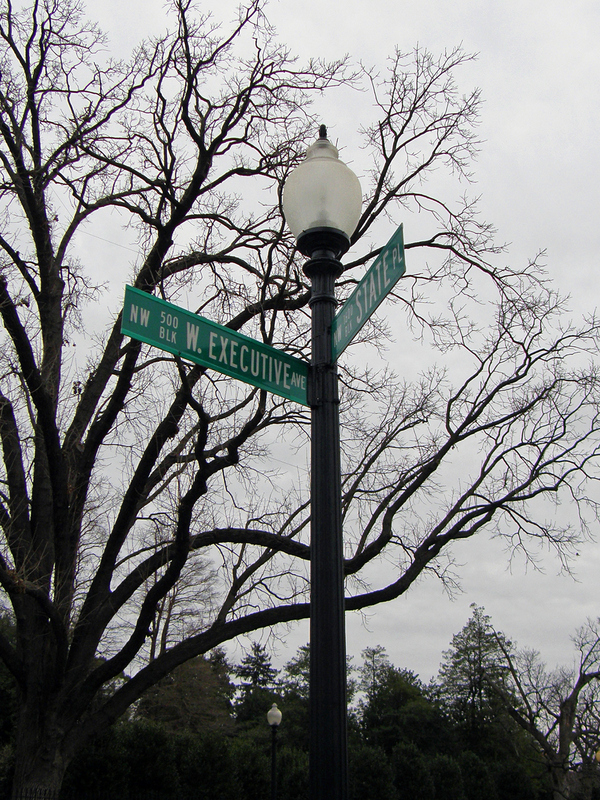 07) It is not easy to get to the corner of West Executive Avenue and State Place. 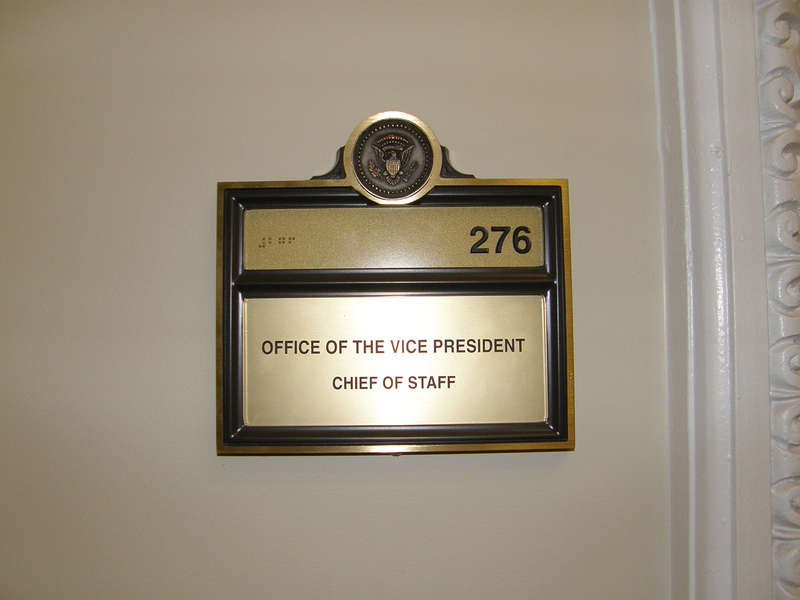 08) In 2013, this is Bruce Reed’s office. 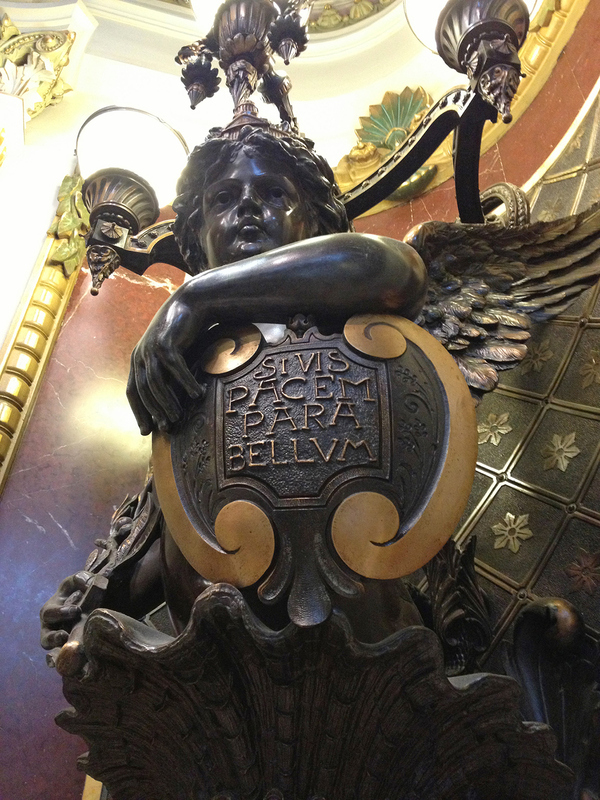 09) Advise us out of this bad economy, damnit! 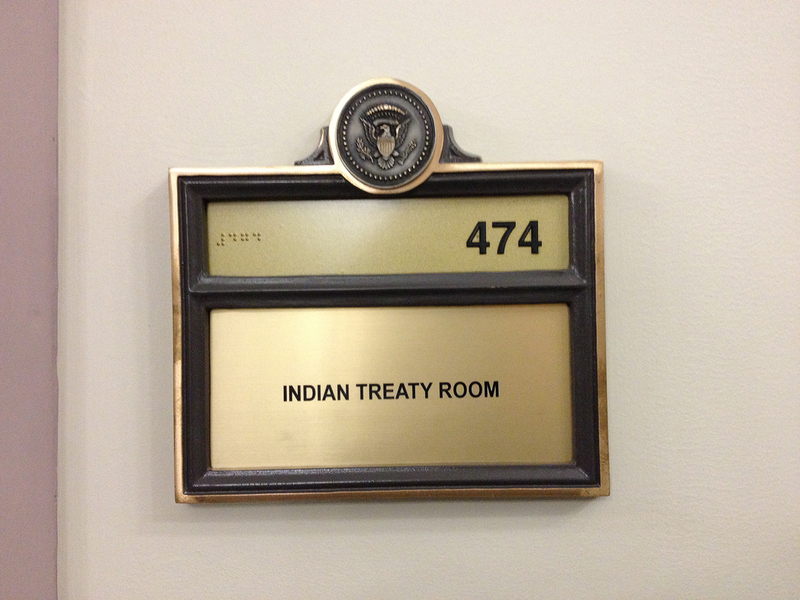 10) Oddly enough, no actual Indian treaties were signed, or broken, in this room. 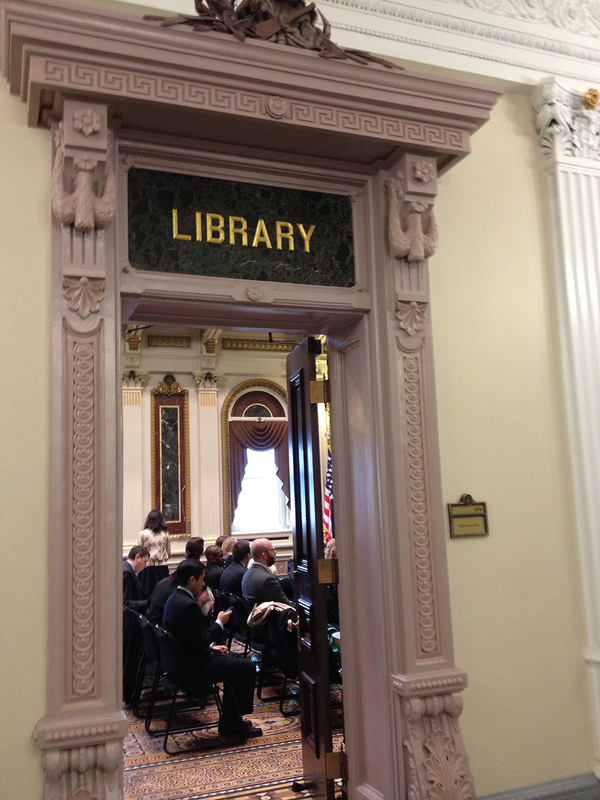 11) The Indian Treaty Room is the the former Navy Department Library Reception Room. 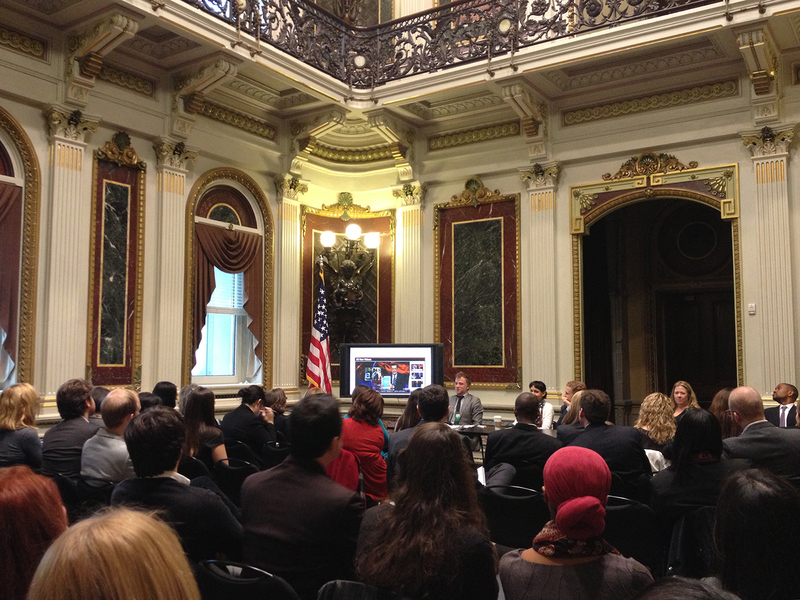 12) Creative Director, Kodiak Starr (in grey jacket next to TV), talks about a disasterous project that was mocked on the Colbert Report. 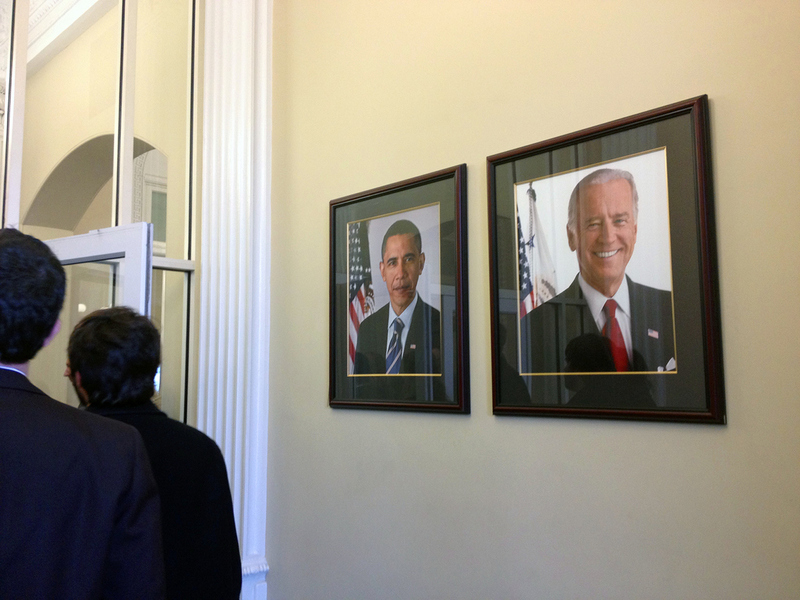 13) We met with one White House photographer and four members of the Office of Digital Strategy. 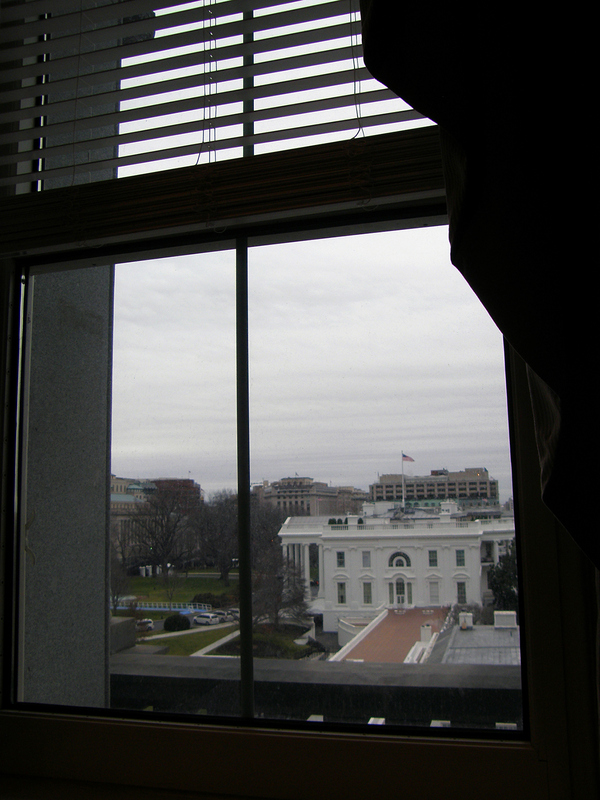 14) View of the West Wing from the window of the Indian Treaty room. 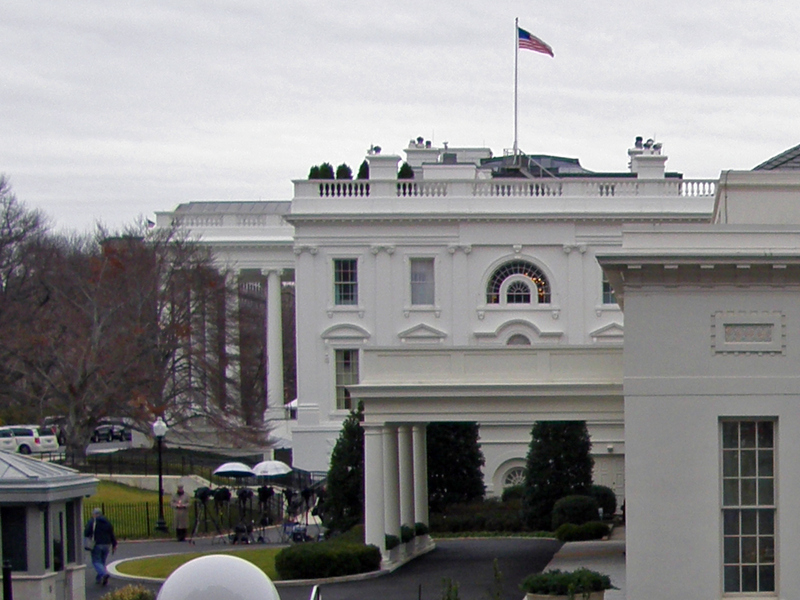 It was a cloudy, gray day..
15) "Pebble Beach," just outside the West Wing, where TV reporters conduct live broadcasts. 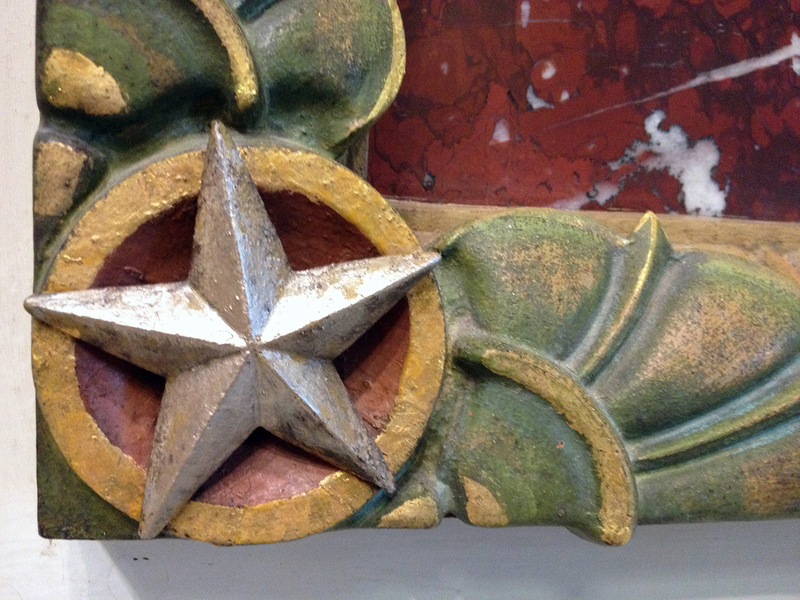 16) A silver star detail on the corner of large marble wall panel. 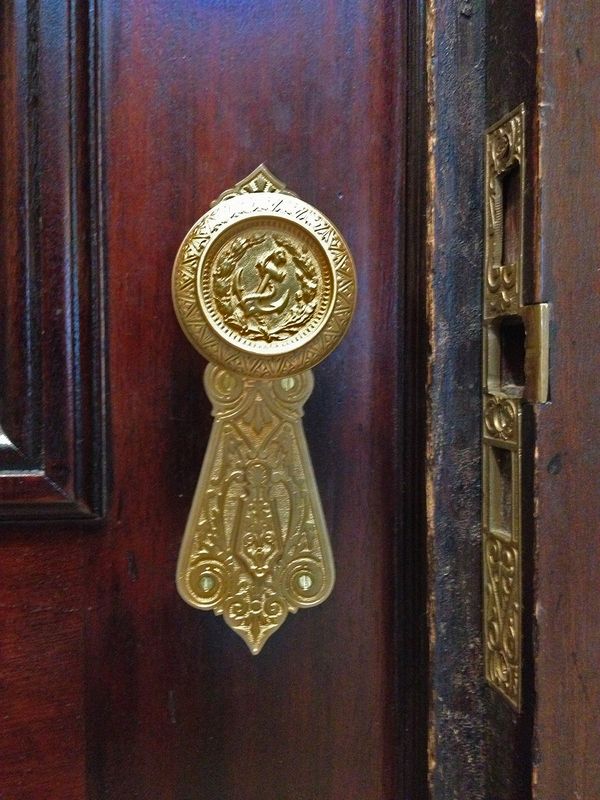 17) Elegantly crafted gold doorknobs feature Navy insignia. 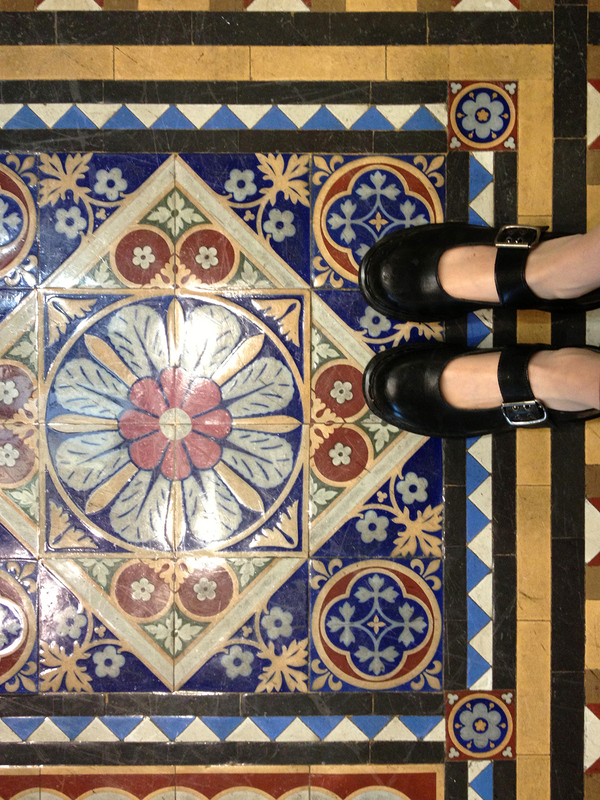 19) Encaustic tiles and my kickass Dr. Marten's mary janes. 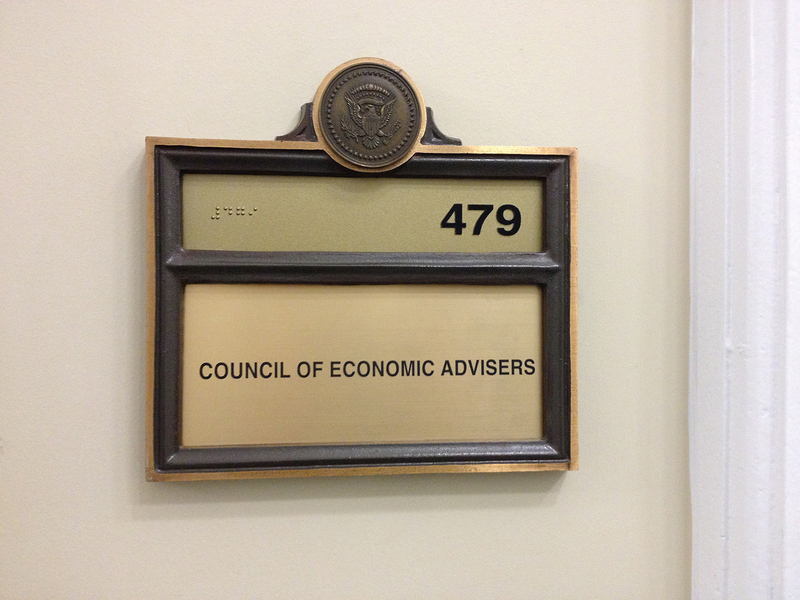 20) Undoubtedly, the first, and last, time I will ever be in the EEOB. 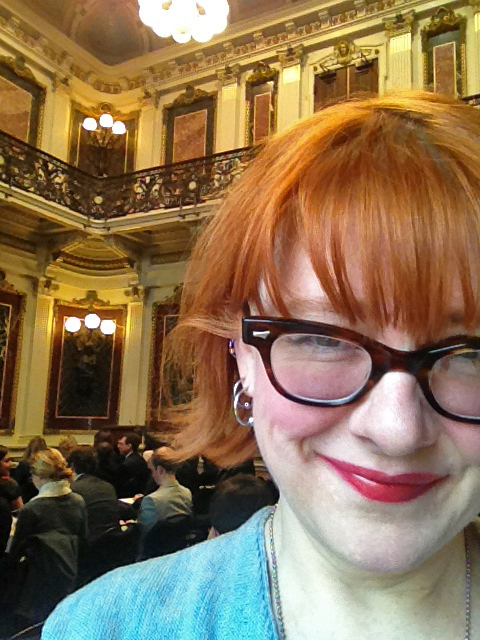 The AIGA-DC was invited to meet and brainstorm with White House design and photography staffers (1/14/13).